Bringing opulence and grandeur to the world of writing, J. Herbin is the original master of script and handwriting. Its success spans centuries and is the oldest in the world, known for its performance, longevity, and rich signature hues. 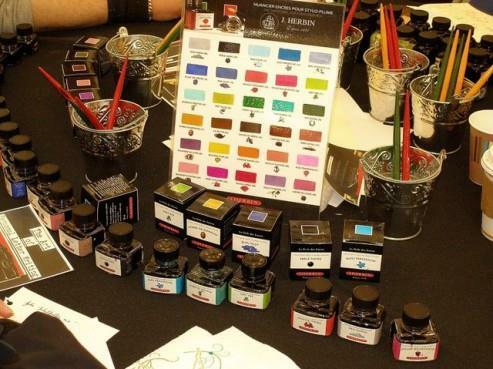 Established in 1670, J. Herbin’s premium ink collection has endured the test of time, serving everyone from Louis XIV to Coco Chanel to Parisian school children. Originally a sailor, Jacques Herbin, began his company selling wax seals. After returning from voyages to India with exceptional formulas, he began producing the now infamous J.Herbin ink. His heirs would continue the tradition of produce luxurious and innovative inks that would go on to be used by Napoleon Bonaparte and Victor Hugo. Its ink is made using natural dyes. The ink has a neutral pH, meaning it is non-acidic and fast-drying. 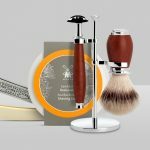 Along with its signature inks, J. Herbin also products unique items like pen cleaning solution and stationary supplies. 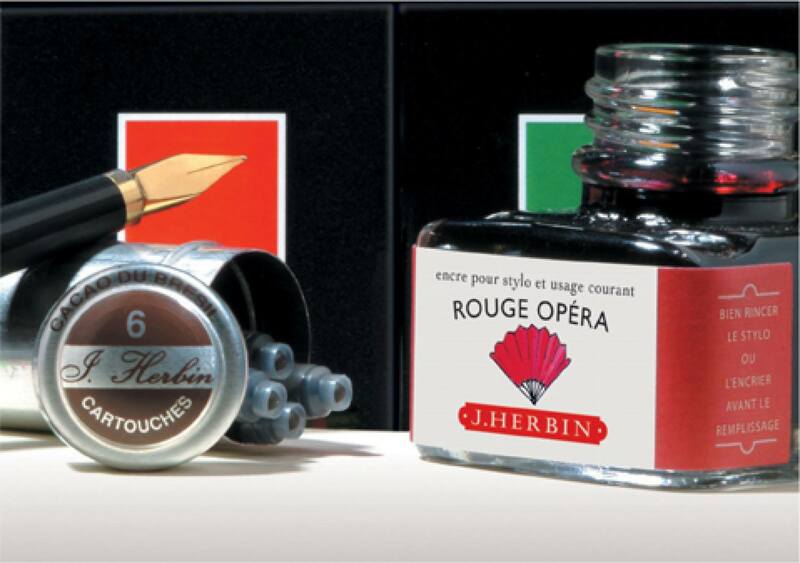 J. Herbin established himself by producing high-quality wax seals. His signature lacquer formula improved the seal’s performance and adhesion and were used throughout France. Today, the seal’s can be found on documents, as well as on the J. Herbin line of ink bottles. Released in 2010 for the company’s 340th anniversary, the 1670 Fountain Pen Ink Collection celebrates the life of J. Herbin. Honouring his time as a sailor, and commemorating his voyages to India, it was during this time that he collected his signature formulas and began ink production. This collection is packaged in a glass bottle with the year 1670 presented with a wax seal with each colour related to a place he visited during his voyages. 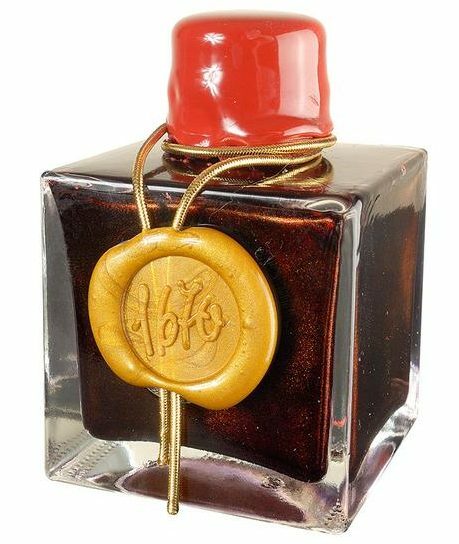 This line commemorates the year the J. Herbin ink collection was launched, 1798. It is characterized by “deep, unsaturated” and are unique as they feature flecks of silver pigmentation to add a subtle, yet refined, shimmer. Similar to the 1670 collection, this line is packaged in a glass bottle with a wax seal bearing the year 1798. 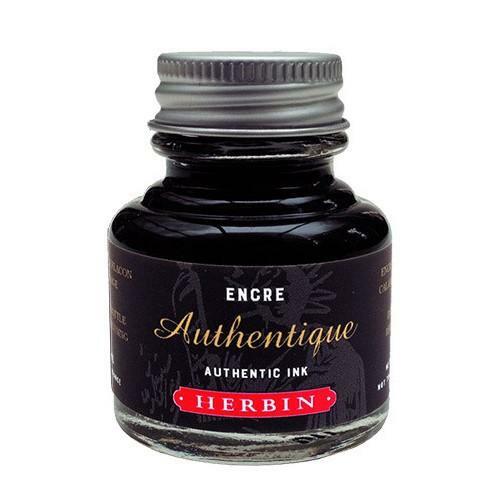 Perhaps the most popular of J. Herbin Inks are those in the Fountain Pen Collection. Precisely crafted from all-natural dyes, this water-based ink has a neutral pH and is known for its quick drying ability. Available in 30 rich and bold colours, this ink flows effortlessly onto the page. Its packaging reflects its French history and is packaged in a “D bottle,” referring to the French unit of measure “la Demi Courtine.” The bottle design also includes an indent on the top of the bottle or on the sides of the bottle which holds a pen. 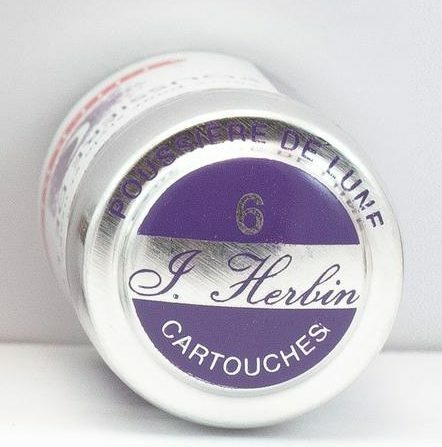 The J. Herbin cartridge collection is designed to fit most fountain and rollerball pens. These international cartridges are packaged in a handsome tin and are available in 20 colours. *J. Herbin cartridges are not compatible with the following brands: Waterman, Sheaffer, Parker, Lamy, A.T. Cross, Pilot/Namiki, Sailor, Platinum, Aurora, Fultz and Nakaya. 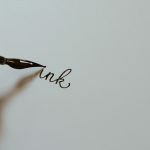 The famous Authentic Lawyers’ Ink is a deep black hue and was used by French notaries for official writing acts. Infused with specialty ingredients, such as wood tannin, to ensure it endures the test of time, this water-based ink lasts an average of 300 years. Shop J. Herbin Ink and cartridges.